The Puzzle gives you the chance to collect both default and your own images. 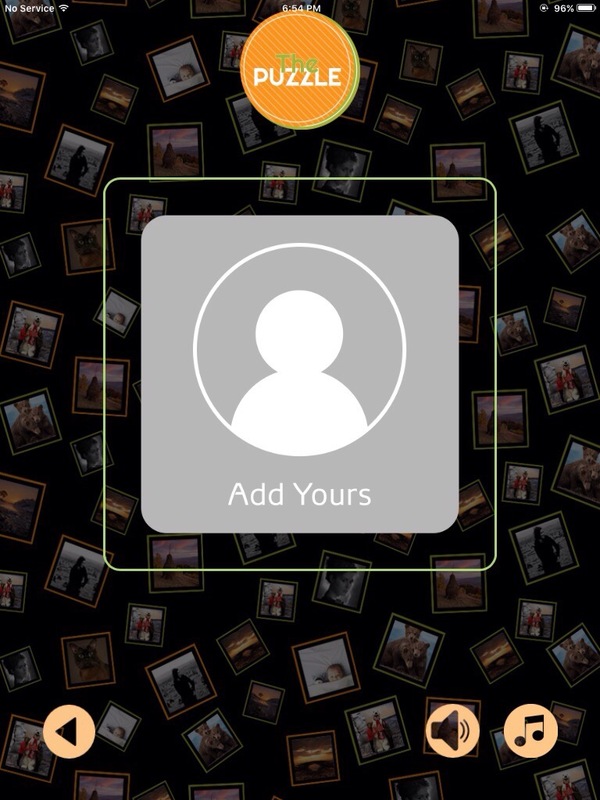 Just take a photo of you, selfie or with back camera and collect the portions of the image. It's so funny. Let's try now. Here we represent the latest version of the favourite game. 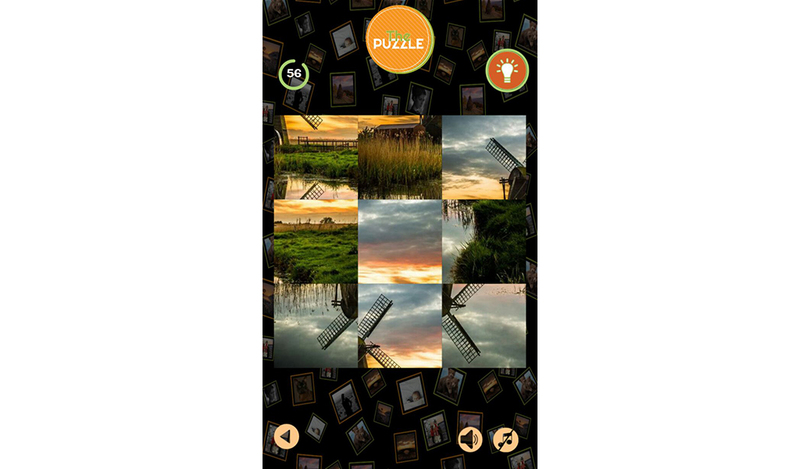 You can find the real Puzzle in your mobile stores and download easily. 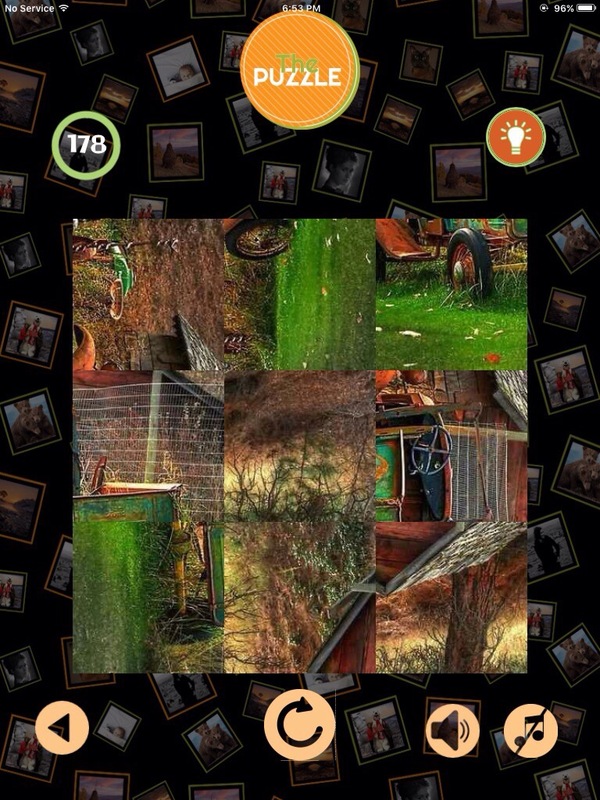 This version of the game is really a fascinating one, with colourful images and challenging levels. 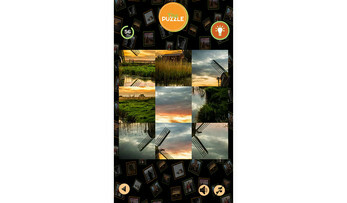 Puzzle allow you to use your own photos. Just take a photo of you or whatever you want and start gathering the image. Amazing, yes? 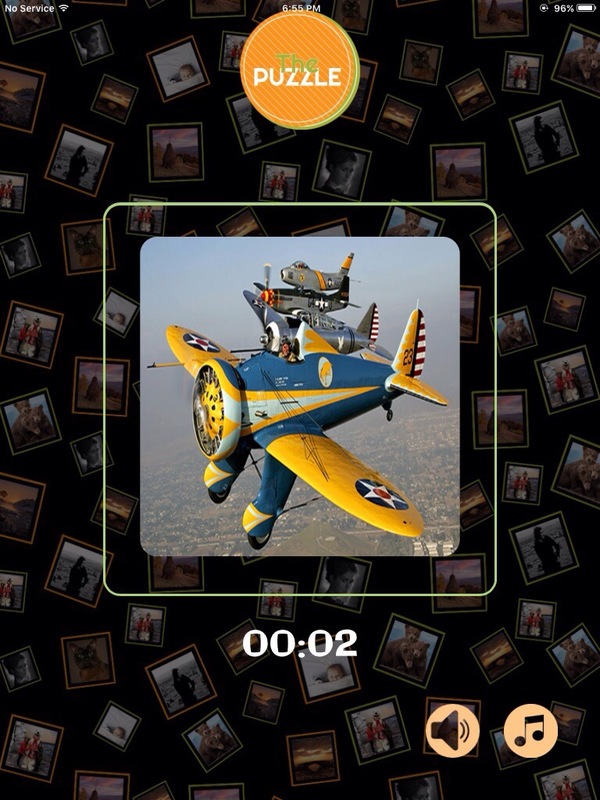 Many people will answer yes, because lots of people do not prefer to use the default images, the game format provide, but instead have their own images and play with them. We have used the latest technologies and techniques to provide our users the most admiring and challenging game. Download it right now, start solving the puzzle and give us your feedback. Wish you an enjoyable game.